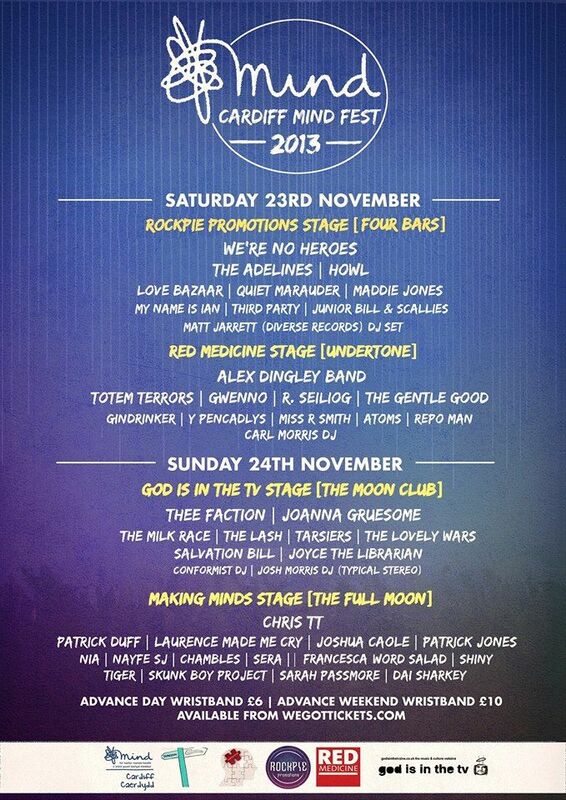 Next weekend it’s Cardiff MindFest. We’re on last on the Sunday. See you there.